Remodeling your kitchen can be a big deal. Have you ever been involved in a kitchen remodel? Did you have a friend or family member that remodeled their kitchen? What were the ups and downs of that process? 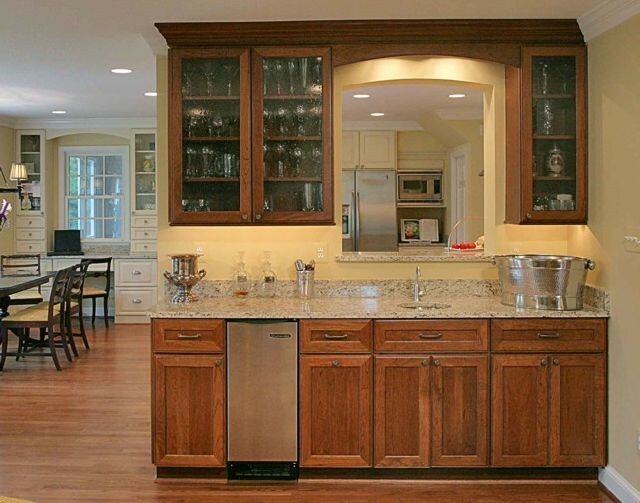 A good place to start for full and or partial kitchen remodels is the cabinet doors and their hardware. This is a good way to update the look of your kitchen without throwing out perfectly functioning cabinets. There are many styles of counter-tops available (from marble to formica and ceramic tiles and everything in between) covering any style statement you are looking to make. 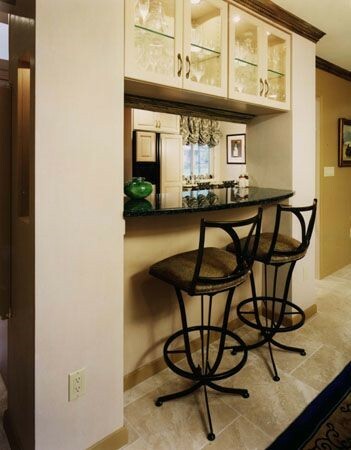 Choosing the ideal contrasting colors for your cabinets and counter-tops is as important as the materials themselves! We advise getting rid of the tub if you’re dealing with a small bathroom. Even a regular sized tub can be a space hog in even the most modestly sized bathroom. If you can swing it, go for a frameless glass door on your shower as it makes the space appear larger and is often much more affordable than you may think.. Consider choosing toilets, sinks, vanities and fixtures that are in alignment with the overall feel of your home. Wall-mounted toilets are sleek and contemporary, but they may not fit into a traditionally stylized bathroom. Try something more simple in cases like this. 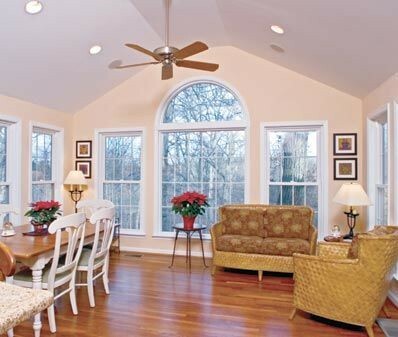 Choose lighter colors to make smaller spaces appear bigger. 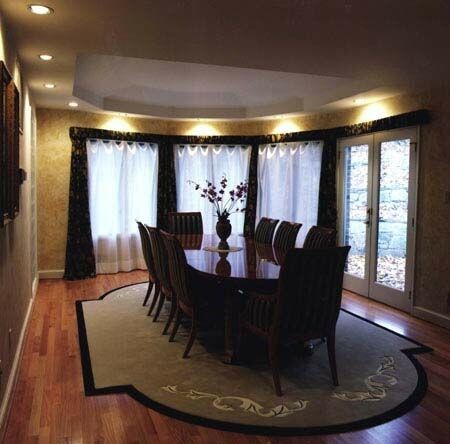 Dark colors make spaces shrink and if you are already lacking space, the lighter colors will help. If space is not an issue then look at all your options. Ask around to find out what materials are the most functional while showing off your style.